Woman-in-Progress. Coming Along Decently. : Bloggers meet at HarperCollins on Nov 5th! 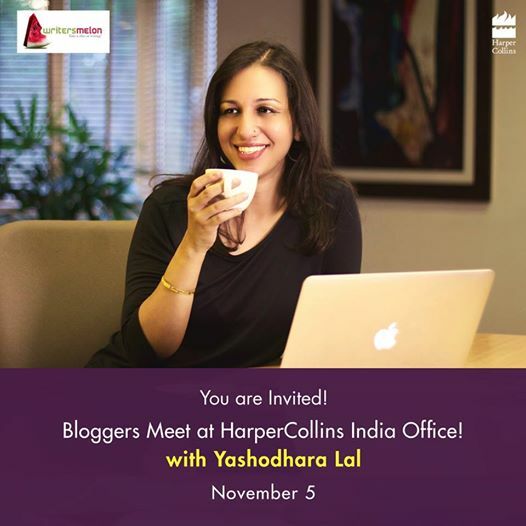 Are you in NCR - and do you love books as well as blogging? Would love to see some of you there.